Tauro is a collection defined by the encompassing gesture of the back and its balanced proportions. The distinctive design is achieved by polyurethane injection technology, making it highly durable yet comfortable. 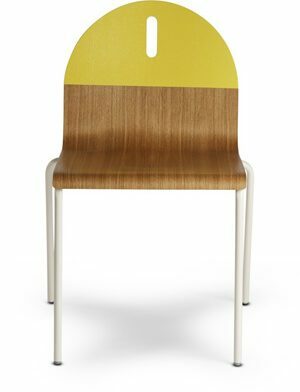 The chair is upholstered allowing its use in installations of high representative level in workspaces, public spaces, lobbies and waiting areas and residential projects. The Tauro Collection includes easy chairs, lounging chairs and stools with upholstered seat and back and flexible structure sled steel base.